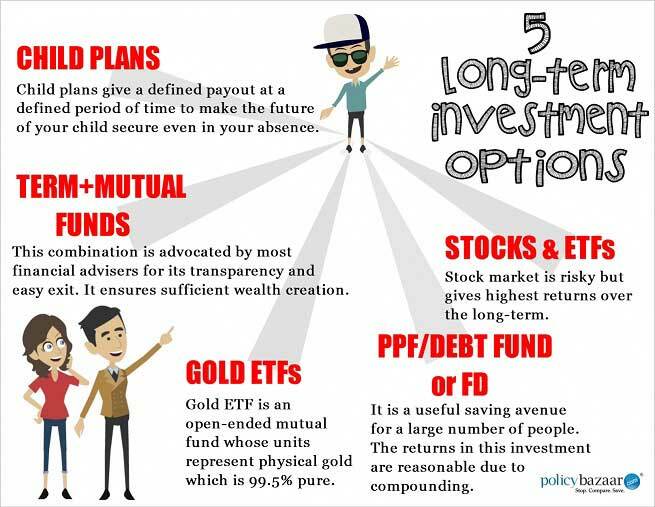 Money Market Tips: STOCK MARKET--What are the top 10 shares to invest in for the short term and long term? 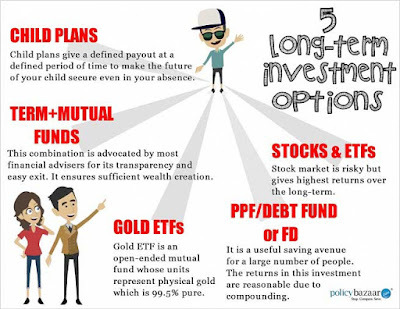 Now what should be your next investment strategy which gives decent returns in next 6 months to 1 year? Many people are suggesting to buy TCS, HDFC Bank and other large cap stocks from here which I don’t prefer because you won’t get much appreciation from here. They risen up as per their valuation so I am not expecting much upside from here and if you will buy at top, risk:reward ratio will not favour. I prefer to buy those stocks which are undervalued and having good fundamentals. There are many stocks which we are getting at cheaper value and has good management as well as fundamentals. Adani enterprise was my best pick for investment which risen 60 to 65% from it’s bottom of 100. 1. Ambuja Cement: Cement sector is continuous under performer in last few months while Nifty is performing well and Ambuja is my top pick amongst Cement sector. Buying aroun 190 level is a best idea and holding for a year can give you rate of 350 to 400. 2. Tata Motors: Tata Motors is again under performer due to one or another reason. I am optimist about their earnings and growth and expecting it to touch it’s old high was above 600. Buying around 250 level for investment is a best idea. 3. IOC: IOC is largest Oil Marketing company in India and it is posting great results. Currently stock is trading neat 52 week low and buying around 150 to 155 is best option for short term or long term investment. I am expecting atleast 300 to 400 target within 1 year to 2 years. 4. ICICI Bank: Continuous under performer due to negative news of MD Chanda kochar and it has not performed in banking rally since last 2 years. I am expecting it to rise towards 400 to 500 levels in near future so you can buy around 250 to 260 level for an investment. 5. REC Ltd: One of Navratna companies of Government of India and has good fundamentals. We are getting at lowest rate around 90 because midcaps are underperforming. It’s a best buy at this level for target of 200 to 250 in near future. 6. DLF: Real estate giant which is not preforming with the market. Expecting it to rise towards 300 in next rally. 160 to 170 is a best range for an investment. 7. NMDC: Best buy around 90 levels for an short term investment. Expecting 150 to 200 rate within a year in next rally. 8. Ashok Leyland: Best fundamentals amongst commercial vehicle segment. Best to buy around 100 to 110 for target of 200 in near future.